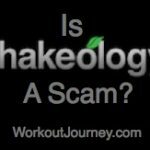 Are you doing your due dilligence trying to find out if Shakeology is a scam? 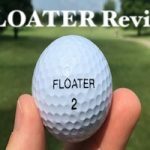 I don't blame you, that's what the internet is for. 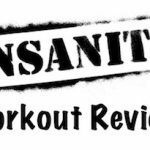 The answer you are looking for is no. 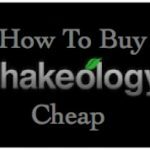 Shakeology, in my opinion, is the best product Beachbody sells as it simplifies the nutrition part of the workout programs and … [Read more...] about Is Shakeology A Scam?